Naomi Simson, former 'Red Shark' on Channel 10's Shark Tank has joined News Corp for our latest business series, Business Class. 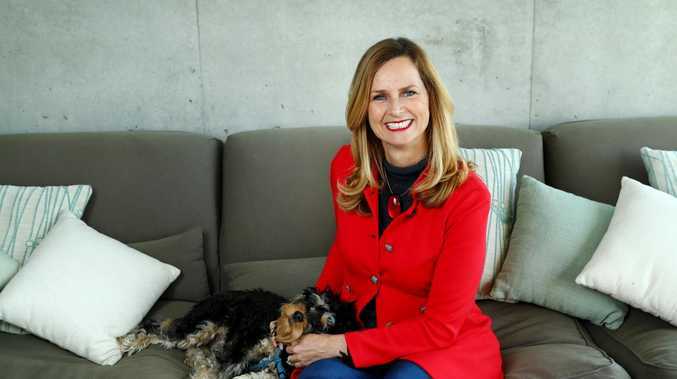 SHARK Tank's lady in red, Naomi Simson, has joined News Mail for our latest business series, Business Class. Over the next eight weeks, we'll bring you a host of informative and useful business stories including weekly columns from business guru and co-founder of The Big Red Group, Ms Simson, to help you take your business to the next level. With a passion for small business and particularly its value to regional Australia, Ms Simson was a natural fit for our series. "Small business is the backbone of Australia, and contributes so much to our society and economy," she said in the lead up to today's series launch. "I thought if I shared from my own experience, and the things that I have learned along the way - then maybe that commercial success might be a little easier - or at least less stressful." Ms Simson encouraged small business owners across the region to follow the series, which lives on our digital homepage with a dedicated content hub, plus features in the Better Business section in the paper each week. 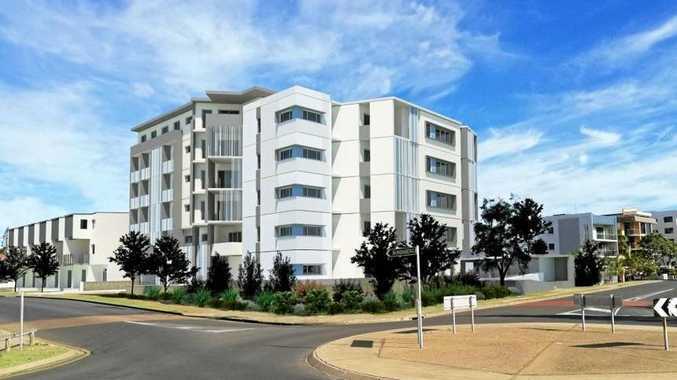 "Every day SMEs face choices about where they spend their precious time and money. Perhaps my experience will help," she said. "Businesses outside of the major cities are growing, yet the same networking and education events are not necessarily available in the same quantity or quality. "This was the best way I knew to bring my content to businesses anywhere." As part of the Business Class series, sponsored by BizCover, one lucky winner from regional Queensland/NSW will win a one-on-one strategy session with Ms Simson to help grow their vision in 2019. "I want the business owner to consider what success looks like for them, what they really want… and so perhaps I can suggest or share from my own experience something that could assist them on that journey," she said. "Small is the new big, I say." Head HERE to enter the competition. Entries close March 15 and there are two iPads up for grabs for runners-up. 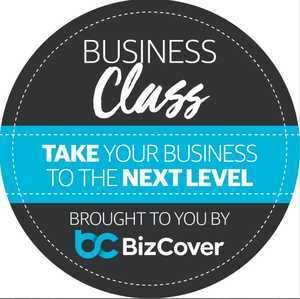 Follow the Business Class series for the next eight weeks and help take your business to the next level.